● We will perform in-depth research to identify the most popular search phrases consumers are using online to find your type of products/services in your city. We will then use your existing videos to obtain a first page video listing on Google for the number of search phrases contracted for in this Agreement. 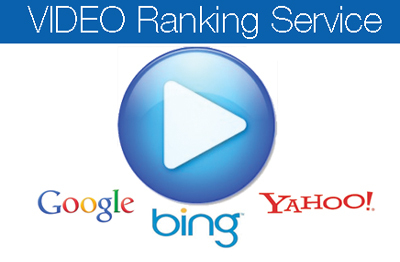 ● We will not provide video ranking services for the same search phrase to any other business in the same specialty/industry and located in the same city as yours. If one of your local competitors approaches us about video ranking services for search phrases not contracted for by you, we will notify you via email and you will be given a 24 hour first right of refusal period to contract our video ranking services for the additional search phrases. ● If you choose our Video Ranking Services, upon receipt of a signed copy of this Agreement, we will charge $1.00 to you as payment for the first contracted search phrase, and we will immediately begin work on obtaining a first page video listing on Google for that search phrase. Once a first page video listing has been obtained on Google for the first contracted search phrase, We will notify you via email that the video is ranked on page one of Google and will disclose the search phrase for which the video is ranking. You will then be charged the balance of $499 for the contracted search phrase. We will continue to manage your online video listing so it remains on the first page of Google for the popular search phrase(s) chosen on a month-to-month basis for $250 per month. 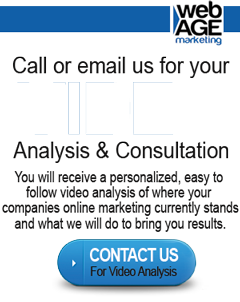 With our video ranking guarantee, your video is guaranteed to be on page one for the keyword search phrase(s) selected. The ranking guarantee requires a 6-month commitment.